VCCP has elevated managing director Andrew Peake to run the ad agency and replace Michael Sugden who is taking on a group leadership role. In a management restructure to reflect VCCP’s ambition to give brands a more integrated offering, Sugden will become chief executive of VCCP Partnership. The partnership includes ad agency VCCP, VCCP Media, VCCP me (customer engagement), VCCP Kin (content and social media), VCCP Health and VCCP Blue (specialist advertising). Sugden, in a newly-created role, will be responsible for ensuring the component parts of the partnership are able to deliver the right standard of integrated comms, as well as growing its integrated experience capabilities. Key to this integrated offering is how the ad agency performs in line with VCCP Media, the media agency that was previously Adconnection before being acquired by VCCP in 2015. 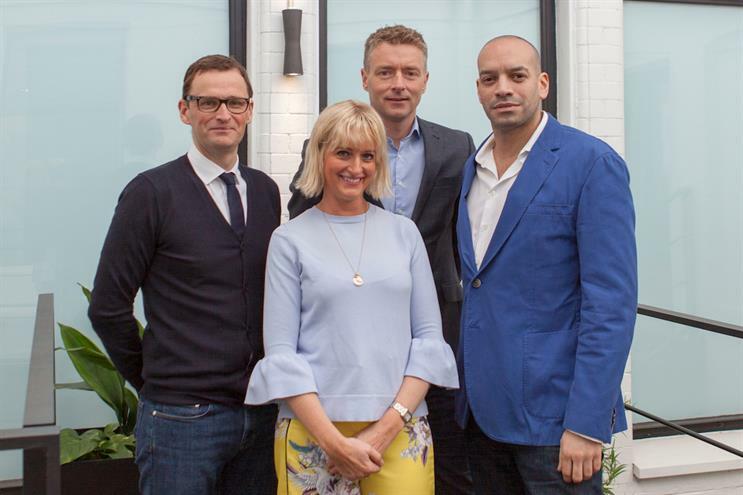 In December Chime merged VCCP Media with sister agency Pure Media to form what it says will be a top 20 media agency in the UK. Peake’s promotion to chief executive, meanwhile, is similar to Sugden’s elevation five-and-a-half years ago. Sugden, then the managing director of VCCP, took the reins in 2012 following a restructure, while head of account management Peake became managing director. Hannah Fitz-Gerald, VCCP’s head of account management, will replace Peake and become managing director. Julian Douglas, vice-chairman of VCCP Partnership, will now take on additional responsibility for identifying and realising future revenue streams. The management team reports into group chief executive Adrian Coleman and group chairman Charles Vallance, VCCP’s founding partners whose roles remain unchanged. Vallance said VCCP had "strived to develop a meritocratic culture" and described it as a "huge source of pride" that the entire management team had been promoted from within. Coleman added: "As we have grown significantly over the last few years we have now put in place a management team to ensure this success is enduring. "Our challenger status means we are persistently restless for change and I’m delighted that we have a future-facing team in place that is capable of delivering the next chapter of our story."